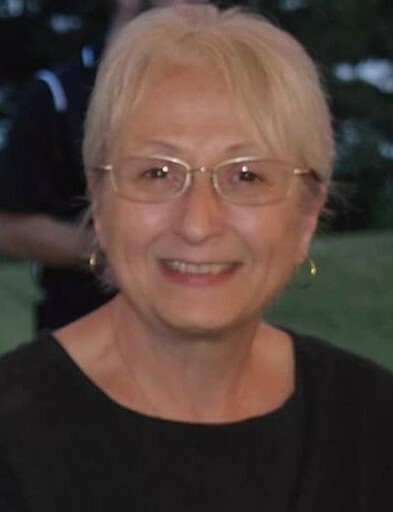 Diane Bond, loving daughter, wife, sister, aunt, mother and friend died peacefully in her home on Friday March 22, 2019 surrounded by her family, following a battle with cancer at the age of 61. Diane was born on Dec, 22, 1957 in Toledo OH. She graduated from Anthony Wayne High School and Penta Vocational Career Center in 1975. She married John Bond Jr, her high school sweetheart in 1976. Diane will be greatly missed by her Husband of 42 years, John; Son John Bond III, daughter Jamie (Mike) Lusher, Sister Debbie (Mike) Lowery, Mother Shirley Seely, Mother-in-law Barb Bond, Brother-in-law Jim Bond, grandchildren Austin, Dakota, Carson, Cannon, Ava, Kenlee, Kaylee, Janelle, and Morgan, Her nieces Crystal (Danny) Tatkowski and Beth Keivens as well as other extended family and many friends. Per Diane's wishes, there will not be funeral services but a celebration of life gathering to be announced at a later date.